As we welcome 2016, we would like to bring our clients more knowledge of what Caminiti Associates Inc can bring to your business in the world of interior design. We are excited to launch our new website with details and contact information for all of our companies, event photos, job opportunities and more. Join our mailing list to keep up with what’s new at Caminiti Associates Inc.
Another announcement for 2016 is the addition of C.A.I. Imports. 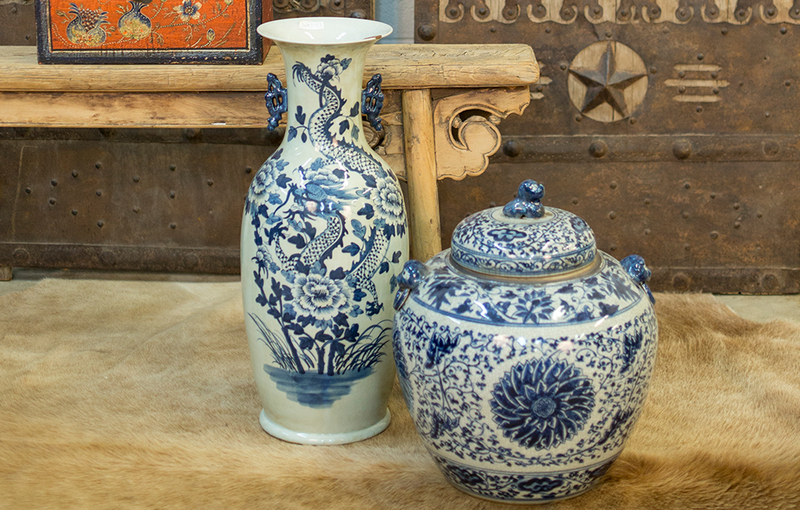 Designers will soon be able to purchase one of a kind treasures from around the world with our new online system. More details to follow soon!